Early Childhood Development (ECD) is the phase between birth and the school-going age (pre-school or crèche). During this phase, children establish their foundational cognitive abilities, attitudes and skills, preparing them for primary schooling and the rest of life. Why is ECD so important? ECD is a top priority of UNESCO (the United Nations Educational, Scientific and Cultural Organisation) as well the South African government, because of its impact on later educational achievements and its role in achieving universal primary education (one of the Millennium Development Goals). Research has shown that children who experience a formal ECD education perform better at school, have better employment opportunities later in life, and contribute more to the Gross Domestic Product (GDP) of a country than children who do not experience a formal ECD education. Negative ECD experiences, especially between birth and four years of age, can limit later cognitive development of the child. The Department of Basic Education is expanding access to ECD to disadvantaged communities, such as rural villages and poor townships. Enrolment in ECD classes is expanding rapidly, which has increased the demand for ECD practitioners.  What do ECD practitioners do? ECD practitioners plan, organise and conduct activities to help pre-primary school children develop a wide variety of skills including speech, reading, writing, motor skills and social interaction. Plan ways to teach children indoor and through outdoor play. Choose educational material to use in the teaching of children. Give activities that help to develop children’s motor skills, cooperative social skills, confidence and knowledge. Promote language development through storytelling, role play (drama), songs, rhymes and group discussions. Safeguard the well-being of children. Discuss children’s progress with their parents. Attend interviews with parents, as well as staff and committee meetings. Help sick children through administering first-aid. Communicate with parents to alert them of any distress (sickness or emotional distress). What is the demand for ECD practitioners? The ETDP sector has identified a large demand for ECD practitioners, as trained or qualified ECD practitioners are a scarce skill in South Africa. Most part of the country do not have enough ECD practitioners. What skills and attitudes do you need for this career? You must love and care for children. You must be able to communicate well with children – one-on-one and as a group. You must have a positive attitude towards children and their needs. You must be able to speak to parents with care. What qualifications do you need to become an ECD practitioner? No formal tertiary qualification is required to become an ECD practitioner. In Embury’s opinion, this gap in the regulatory environment is problematic, as many ECD practitioners that care for children today are not qualified or skilled in early childhood development, which is a science as well as an art. 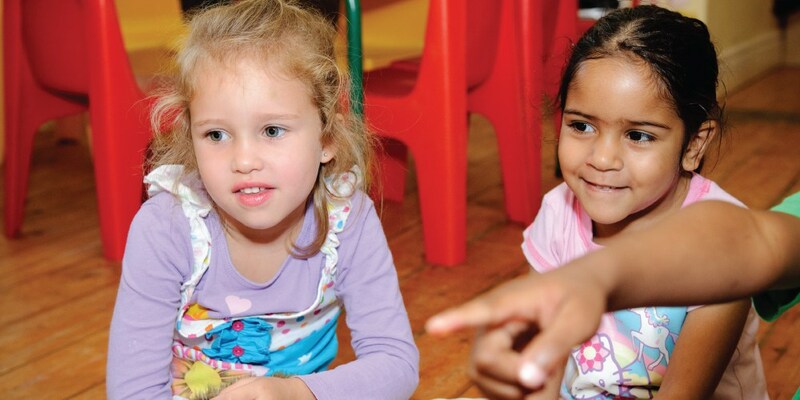 Many South African providers offer NQF Level 4 Early Childhood Development qualifications. However, Embury offers an NQF Level 5 Higher Certificate in Pre school Education, which in our opinion is much more suitable to providing ECD practitioners with the appropriate level of training in order to work efficiently with pre-school children. What are the challenges of an ECD practitioner? ECD practitioner salaries are usually lower than those of other teachers. ECD practitioners may find it difficult to deal with some parents or children, especially when there are family problems or if financial difficulties complicate matters. ECD practitioners must be willing to do a lot of cleaning up after children (unless they have assistants), as Pre-school children are not able to care for themselves. What is attractive about becoming an ECD practitioner? ECD practitioners have shorter working hours than other teachers and have fewer or no assessments to mark. ECD practitioners say that children under 6 provide the most rewarding teaching experience because of the speed at which children acquire new abilities and their hunger for learning. Also, you don’t need a degree to become an ECD practitioner. If you enjoy working with children in this age group, becoming an ECD practitioner may be a very rewarding career for you.